Geneva, 8 August 2013 — As Médecins Sans Frontières (MSF) starts vaccinating against pneumonia in Yida refugee camp, South Sudan, the international medical humanitarian organisation warned that the global vaccination community is neglecting the roll out of new vaccines among crisis-affected children. Newer vaccines have primarily been introduced in poor countries with support from the Global Alliance for Vaccines and Immunization (GAVI Alliance), but GAVI does not cover vaccination in refugee and crisis-affected populations, leaving major unmet needs. Moreover, discounted prices that GAVI is able to negotiate are not systematically available to humanitarian actors working in crisis contexts. 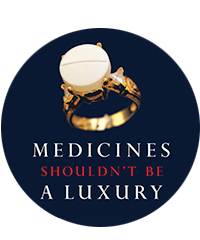 Despite requests to the actors involved, including pharmaceutical companies Pfizer and GlaxoSmithKline (GSK) that produce these new vaccines, and GAVI, a low global price for humanitarian organisations such as MSF has not been established. Sudanese refugees began streaming across the border into South Sudan in June 2011 when conflict erupted between the Khartoum government and the rebels of the Sudan People’s Liberation Movement-North (SPLM-N) in Sudan’s South Kordofan State. At the height of the crisis in Yida camp last summer, high mortality rates were reported among young children admitted in MSF’s hospital with respiratory tract infections, such as pneumonia, one of the leading causes of death. Refugee camp conditions make children particularly vulnerable to pneumococcus, the most common bacteria causing pneumonia, as crowding and exposure to multiple different strains of the bacteria lead to increased risk. MSF has been working since September 2012 to procure PCV for use in Yida camp but has faced significant delays because of lengthy negotiations and international legal procurement constraints. The companies making the vaccines made an ad hoc donation offer, but MSF tries to avoid donations because it seeks a sustainable solution to this problem so it can act swiftly in similar contexts. MSF was eventually able to obtain the vaccine from GSK at a reduced price, but delays have now pushed the planned vaccination into the logistically-challenging rainy season. Present in Yida since October 2011, MSF currently runs one primary health care center (average 10,000 consultations per month), a 60-bed hospital, a malnutrition treatment unit, and has mobile medical teams that move throughout the camp. MSF is also involved in water supply and latrine construction. 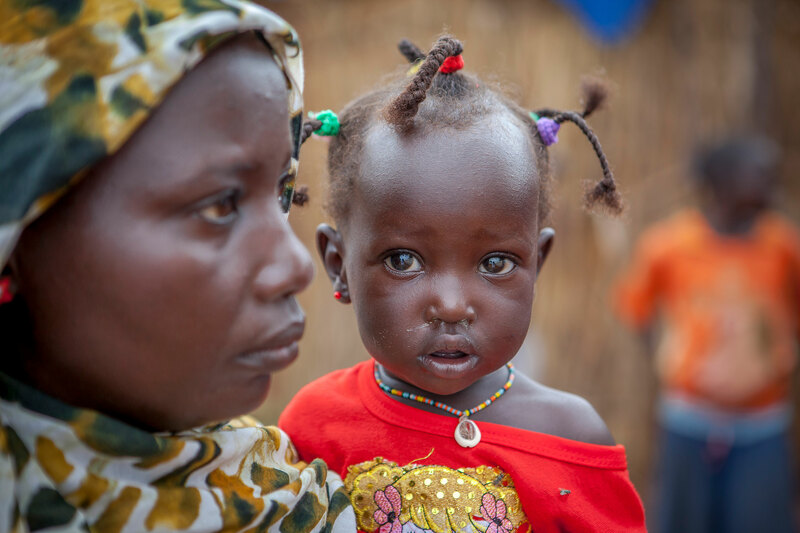 From May 2012 to May 2013, MSF treated nearly 3,000 severely malnourished children in Yida.